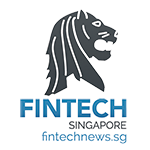 A Singapore industry group representing the city’s asset management firms, IMAS, has launched an accelerator programme which could position 10 Fintechs to present their solutions in front of leading VC firms, hedge funds, asset management firms and family offices. Applications for the accelerator programme are now open. The Investor Management Association of Singapore (IMAS) announced the launch of the Digital Accelerator Programme (DAP), an accelerator and mentorship programme for Fintechs to help deliver solutions to a variety of challenges befalling the investment management industry. Fintechs selected to take part in the DAP will respond to a given problem and work with a professional mentor to shape real-world, digital solutions for the rapidly evolving industry. The solutions should also be quickly commercialised once entered into the programme. A Fintech’s life cycle throughout the programme. Up to 10 Fintechs will be shortlisted from applications sent here to take part in the DAP, open to all Fintech companies and related startups both locally and globally. Selected Fintechs will receive travel allowances and mentorship from existing institutions to help refine their solutions for final showcasing at the IMAS Bloomberg Investment Conference 2019 on 9 May 2019, in front of a panel of judges. Prizes for up to three final winners will include a 4-week acceleration programme, funding, and access to professional mentors throughout this process. 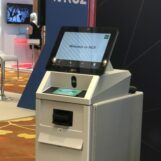 As one of the largest buyside event in Singapore, the IMAS Bloomberg Investment Conference 2019 will serve as a high-level platform for the selected Fintechs to showcase their solutions in front of a suite of potential investors and corporate clients, including over 300 delegates from venture capital firms, hedge funds, traditional asset management firms, and family offices. 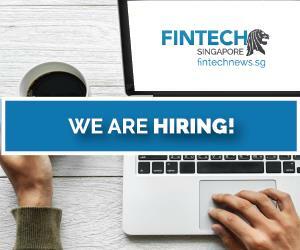 Winning Fintechs will also be offered the chance to join IMAS as Associate Member (Fintech) and have access to its resources, events and networking opportunities. Together with big-name partners like Schroders, KPMG, UOB, Aberdeen, Singapore Exchange, and many other veterans in the field, IMAS worked to discover key challenges where Fintech can be leveraged to come up with workable solutions for the industry. The DAP hopes address these key challenges and find viable, digital solutions to these issues that will potentially help investment management firms reduce costs, and/or increase investment returns while delivering differentiated experiences. 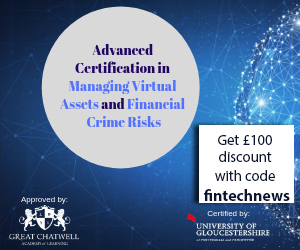 Examples of these problems include: how technology can be used to better predict, monitor and manage new regulatory obligations, and how alternative data models and analytics can be used to develop signals in order to deliver greater returns. 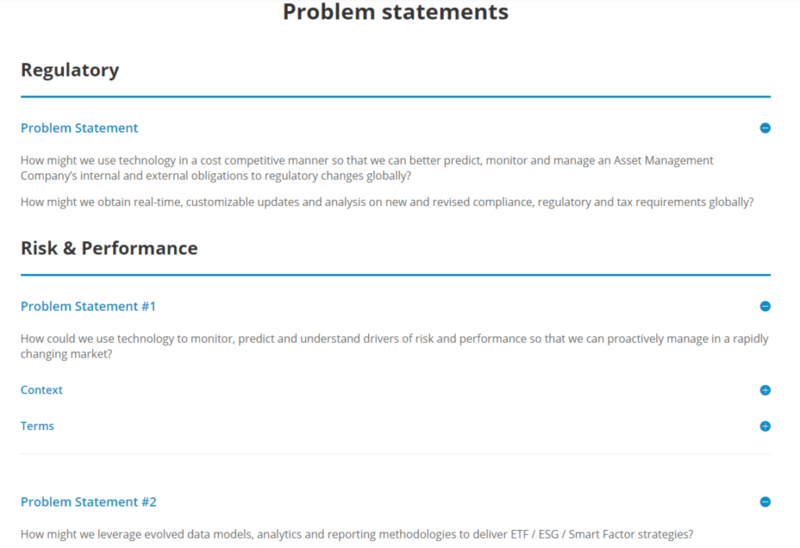 All problem statements can be viewed here. Interested parties have until April 8 to submit their applications.